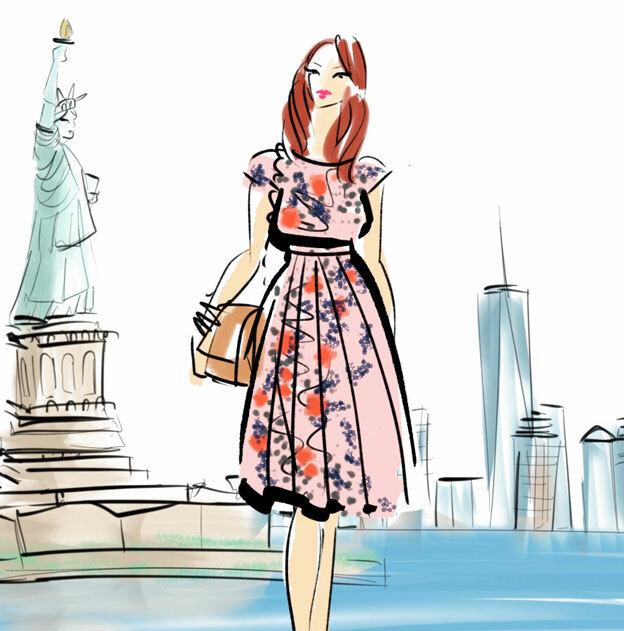 Welcome to this week’s sample sale guide! The next few days will be jam packed with some amazing sales and I’m here to break it all down. 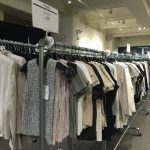 Which sample sale should you be saving up for? Which one do you need to line up for at the crack of dawn? When to wait for final day discounts? Hopefully I’ll be able to answer some of these questions so read on and feel free to ask me anything via the comments section or on Instagram/Twitter. Since I am usually unable to get to a computer until evening, social media is the way to go for the latest updates! 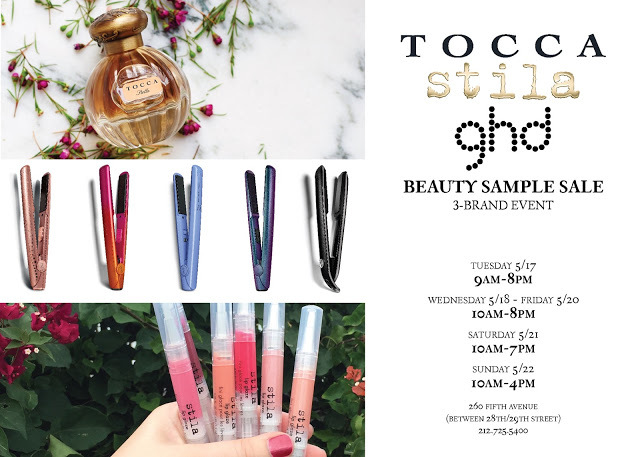 First up we have 260 Sample Sale’s first ever multi-brand beauty sale featuring products from Tocca, Stila, and Ghd. 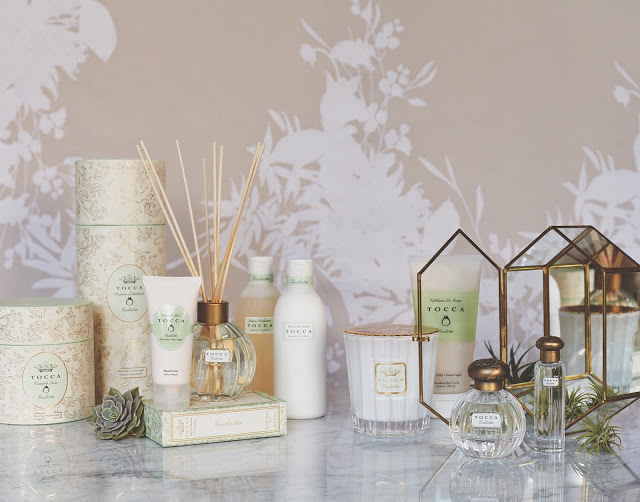 Last winter they held a similar sale but only with Stila and Tocca. I would expect prices to remain unchanged for those brands. 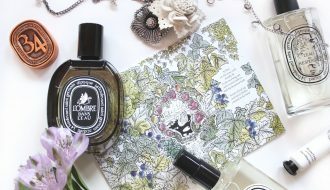 Tocca prices started at just $5 for solid perfumes, hand creams, and soaps. Candles are always a hot ticket and will likely run out on the first day, prices started at $10 for minis and $25 for sets of three. The most expensive items were EDPs and Meet The Girls sets for $45. I’m not sure whether there will be Tocca apparel this time but I would advise waiting for further discounts when it comes to clothes as 260’s prices were a bit higher than during the brand’s own showroom sample sales. As for Stila most things were also just $5. Think lots of eyeliners, lip gloss, cheek stains but primarily in bright colors. Don’t hold your breath for a black eyeliner! The best bang for your buck were the Stila X Baublebar $10 collaboration gift sets so keep an eye on any similar set. As Ghd was not part of last year’s sale I am not sure of exact price points but expect things to be in the 50%-70% off price range. If you’ve ever wanted a hair straightener or curler then this would be the time. I do not expect any extra discounts on beauty or cosmetics so would highly recommend not waiting for the last day. 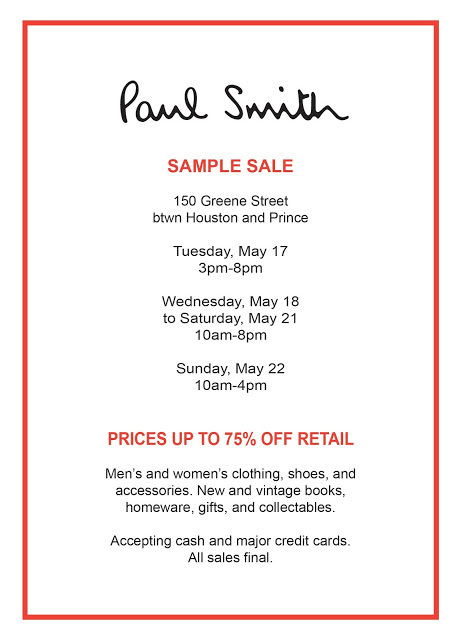 Later in the afternoon you should head over to Paul Smith sample sale at 260’s new SoHo venue. Similar to last year the discounts will start at 75% off but you shouldn’t procrastinate too much. First day is once again likely to draw a huge crowd which means the hot items can sell out fast! Expect 1-2 hour wait times at opening with lines wrapping around the block. Last year handbags and shoes were quite popular along with various knick knacks and accessories that Paul Smith’s sales are famous for. You can read my report from their last sale for all the deets and price lists. I’d say if you have the patience go on the first day for the best selection. Additional discounts will come later in the week but this is the one sale where you do not want to wait for the last day. There was literally nothing left! As soon as the first round of markdowns starts either Friday or Saturday that’s when you need to run. 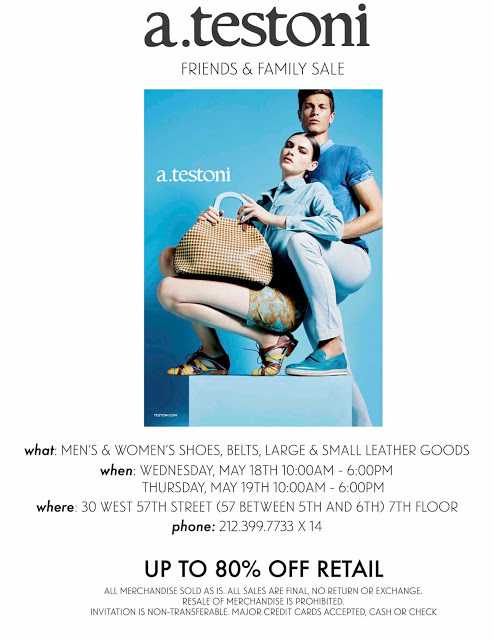 On Wednesday guys need to head over to A. Testoni sample sale at the brand’s midtown showroom. The Italian company makes the most comfortable and best fitting shoes you can ever hope to find. Utilizing a special method of stretching leather they make the kind of shoes that your feet will thank you! Prices are not exactly bargain basement with discounts of 60%-80% off retail. Last year prices started at $75 for samples and $100-$500 for stock. You can read my report from their last sale for more info. Ladies you should check out this sale too because women’s shoes were the best bargains and did I mention how comfy they are?! Women’s selection is bound to be very small but also very much worth it. The sale will have accessories such as belts and wallets but you can probably do better elsewhere. Final day discounts saw women’s sample shoes discounted to just $25! While men’s discounts were only $20 off sale prices. 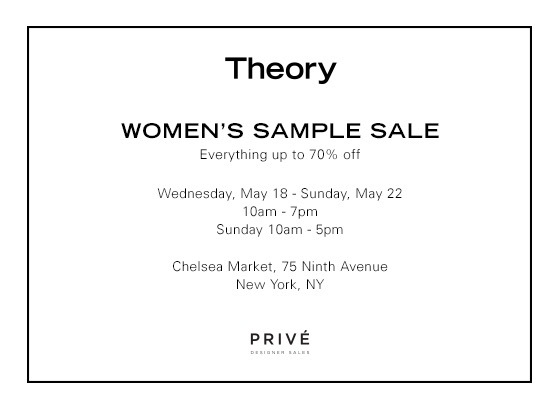 Also on Wednesday is Theory sample sale. It seems like the brand alternates with Helmut Lang to have at least one sale every other month! This one will be at Chelsea Market, organized by Privé. This means that you are likely to find current and in-seasonal selection at up to 75% off retail. Don’t expect prices to be as low as Clothingline but if you’ve been eyeing something at Theory’s boutique then you’ll probably see it here. This sale will feature only women’s apparel and accessories so guys you’ll just have to wait a month or two! Additional discounts are likely during the weekend and it might well be worth holding out until then. 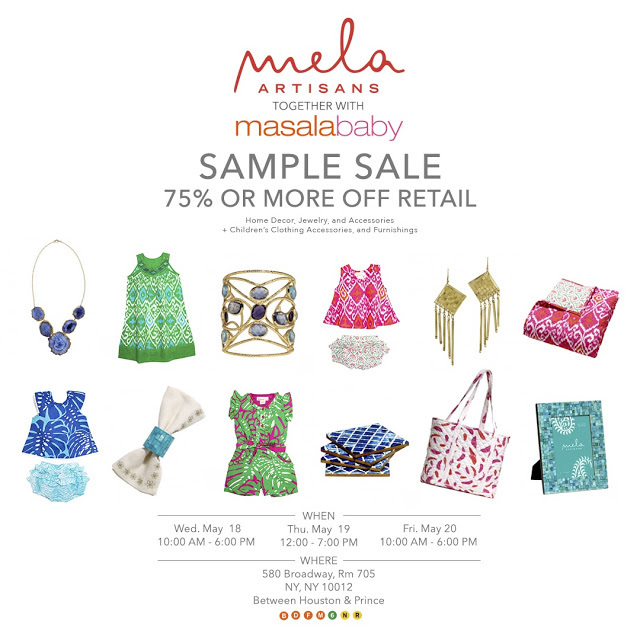 On Thursday my absolute favorite sample sale returns! Oh Eddie Borgo how much I love thee!!! 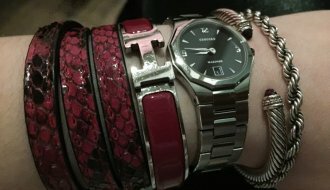 🙂 You know I love my jewelry, especially the arm candy. 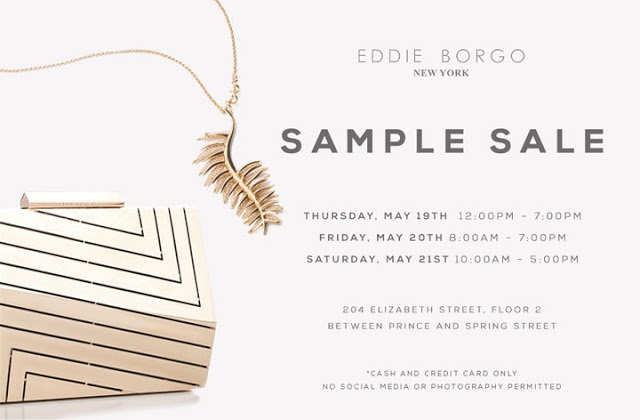 Eddie Borgo’s sample sales are epic beyond all scope in that they truly offer the real sample sale pricing. We’re talking 90% off on stock, including current seasonal pieces. Prices range from $15-$60 and you can of course read my previous reports from last year here and here for more deets. When it comes to samples and prototypes things get even better with $5 bargain bins. 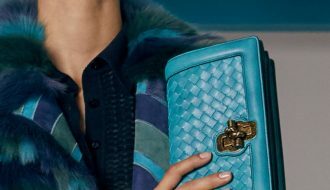 This year the sale will last for three days and will be the first time that handbags are set to make an appearance. I definitely do not expect bags to be super cheap but I do hope that jewelry and sample prices remain unchanged. This sale has a strict no photo and no social media policy. I’ve been kind of guilty of posting my hauls on Instagram but let’s all take it easy this time as I’m sure you don’t want them to raise prices or make the sale private! Unfortunately that may well be a likely outcome if too many people post about their $5 scores. Another good thing about this sale is that items get restocked frequently so just wait for an employee to come out of the stockroom with a fresh tray of goodies! 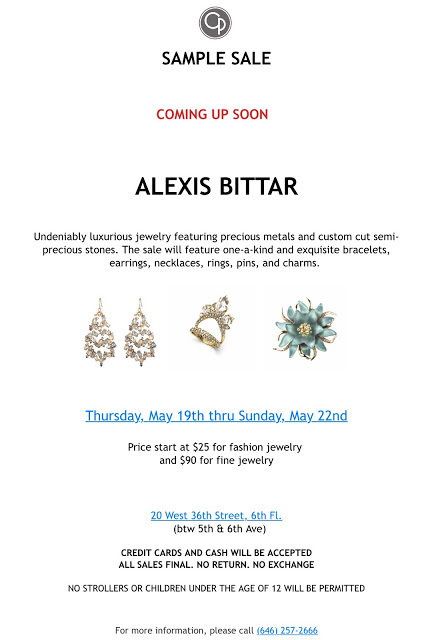 If Eddie Borgo is not enough to satisfy your jewelry addiction then how about an Alexis Bittar sample sale? This year the event will be organized by CP Fashion Group at their midtown showroom. Prices for fashion jewelry will start at $25 while fine jewelry will be priced $90 and above. 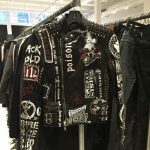 CP Fashion Group usually holds sales for Vivienne Westwood, Pierre Balmain, and See by Chloe so it’s not out of the realm of possibilities that you may see a rack or two featuring the aforementioned designers. Additional discounts are likely to arrive on Saturday. 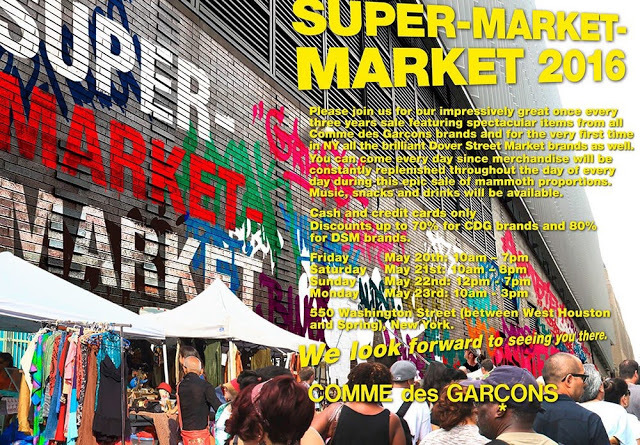 The kings of street style, Comme des Garçons make their return this week. 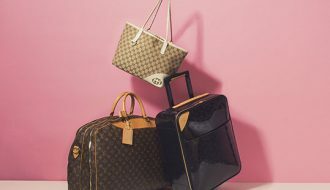 Every three years the brand holds a sample sale that draws enormous crowds. Don’t be surprised to see devoted fans and not just line sitters camping overnight in hopes of scoring a one of a kind runway pice. Discounts will be up to 70% off which is more than enough to entice a CdG aficionado but casual fans may want to wait until things quiet down as daily restocking is expected. Live DJ and refreshments will be available. This year’s sale will be held at Dover Street Market and DSM’s own brands will also be available at the sale at 80% off retail. Digging For Gold, Diesel Black Gold! Do I need an invitation for the a.testoni sample sale?